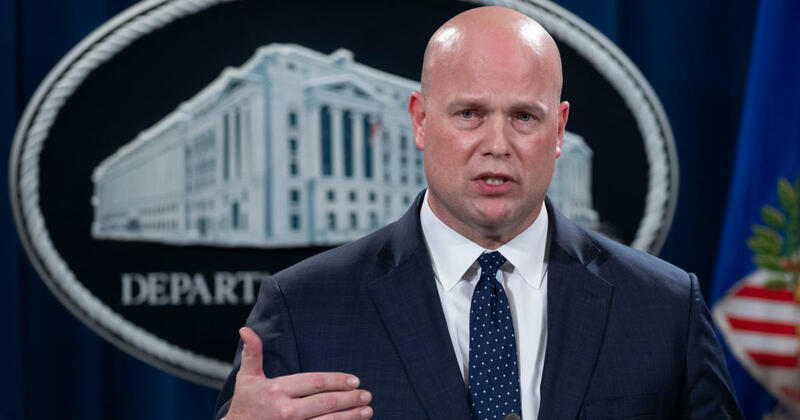 Acting Attorney General Matthew Whitaker will testify at a oversight hearing Friday, House Judiciary Chairman Rep. Jerry Nadler tweeted Thursday night. Whitaker had earlier threatened not to testify unless he received “written assurance” that he would not be issued a subpoena, Nadler responded with a letter saying that if Whitaker is “prepared to respond” to the committee’s questions, it will not have to subpoena him. “Thank you, and I look forward to your testimony tomorrow,” Nadler added. Earlier in the day, the Democratic-controlled committee voted to authorize Nadler to subpoena Whitaker. But Nadler wrote in a statement that he hoped “never to use” it. Should Whitaker refuse to appear, Nadler could subpoena him, and the fight over his appearance might then extend until after Attorney General nominee William Barr is confirmed. Whitaker’s team argues this is a matter of precedent, and the chairman should not be allowed to hold a draft subpoena over Whitaker’s head throughout a hearing. Whitaker issued a statement Thursday saying he had agreed to testify “in good faith” and found the threat of subpoena would turn the hearing into “a public spectacle.” Whitaker said the Justice Department had devoted “considerable resources and numerous hours to my preparation” for his testimony. “I remain willing to appear to testify tomorrow, provided that the Chairman assures me that the Committee will not issue a subpoena today or tomorrow, and that the Committee will engage in good faith negotiations before taking such a step down the road,” Whitaker said. “Weeks ago, we gave Mr. Whitaker a list of questions we hope to ask him about his communications with the White House and his refusal to recuse himself from oversight of the Special Counsel’s investigation. If he appears on time and ready to answer those questions, the subpoena will be entirely unnecessary,” Nadler said. In previous hearings, government officials have used executive privilege to avoid answering certain questions from committee members.